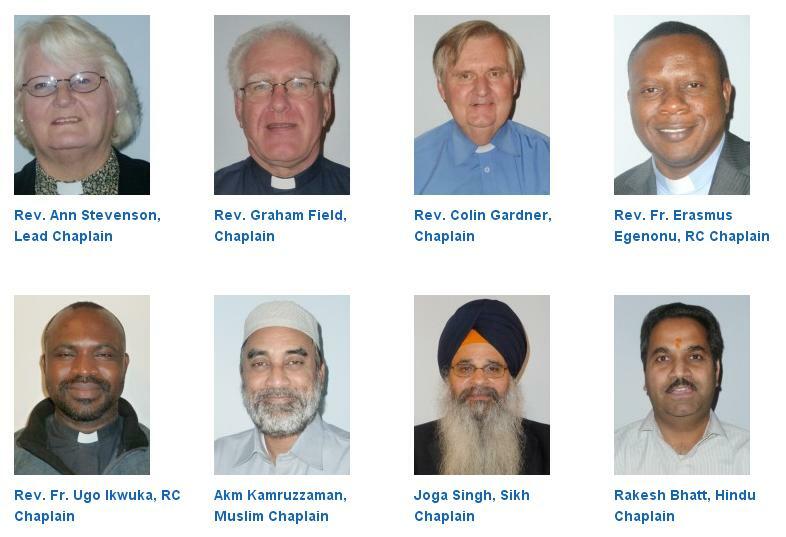 Our hospital chapels are open to people of all faiths and none. The are places to worship and places to be quiet and reflect. All Trust chaplains work from both City and Sandwell hospital sites, so you may not always find them in the chapel offices. If you need a chaplain urgently, please ask the staff on the ward nearest to put a call out for one of them for you. Please note, Rev. Ann Stevenson, Lead Chaplain is available on Bleep 5015 and extension 4055.